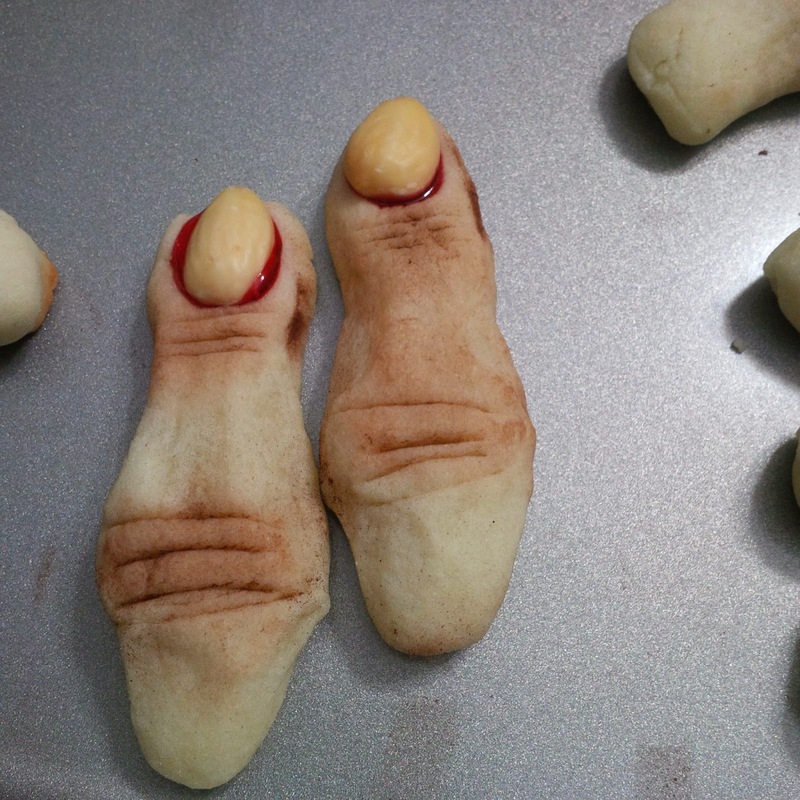 These Finger cookies were made to celebrate Halloween. 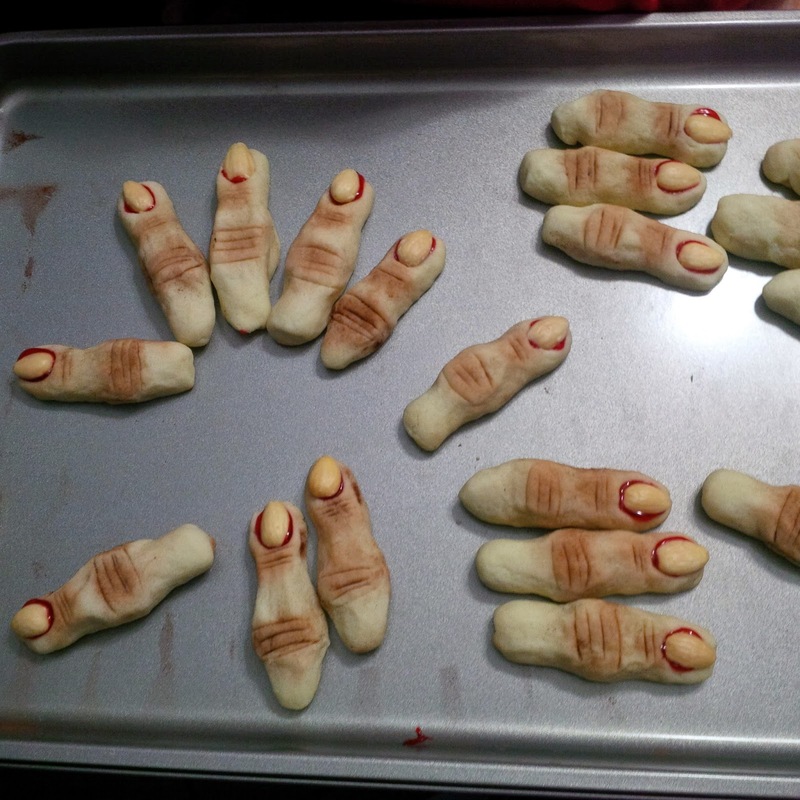 Size: These were 75 finger sized Cookies. 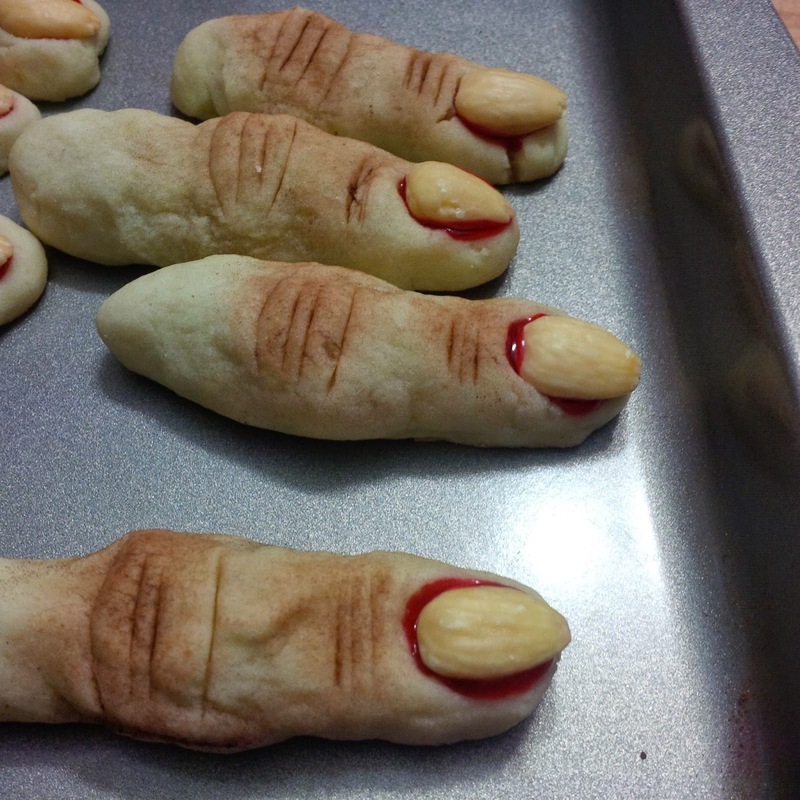 Taste: The flavour was almond sugar cookie. Filling: No filling in these ones.